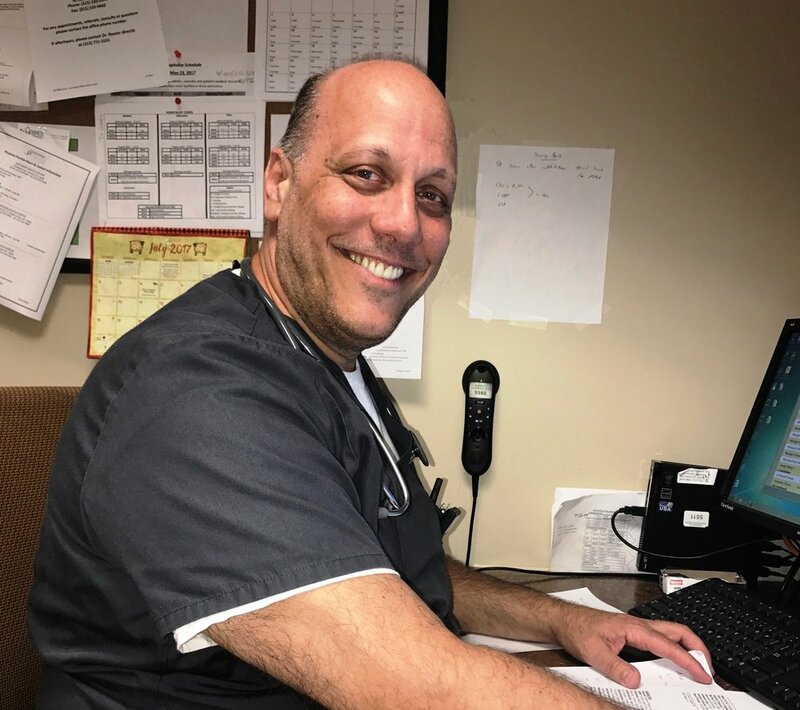 Dr. Robert DiVencenzo is a hospitalist from Buffalo, NY, who has served patients in hospitals throughout the Upstate NY region, including Lewis County. Our inpatient rooms are comfortable and modern. Once you are admitted to the hospital, you will be seen by one of our hospitalists--physicians who specialize in the care of hospitalized patients. These physicians will coordinate your care with your primary care provider. Hospitalist care has been proven to improve quality. Hospitalist physicians are on duty 24/7 to order medications, therapies, procedures, and other treatments or diagnostic tests in collaboration with your primary care provider. Our hospitalists all have experience in New York State hospitals, and some have experience serving the needs of hospitalized Veterans.